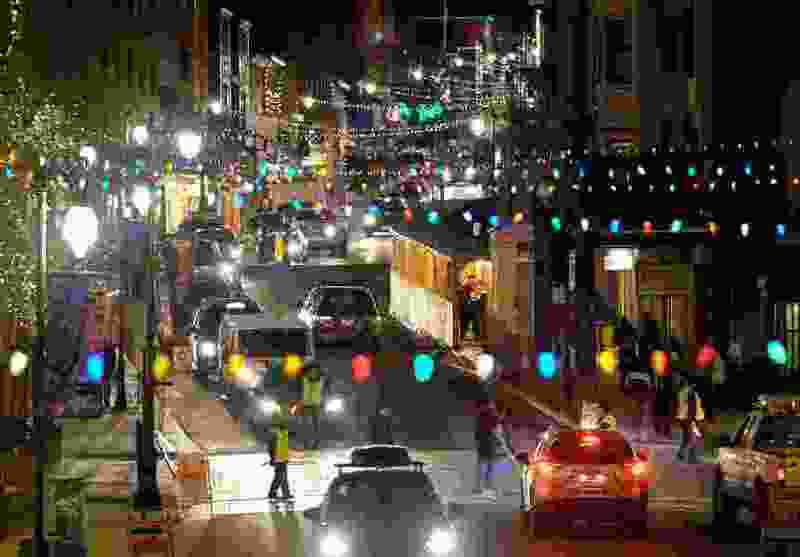 (Francisco Kjolseth | The Salt Lake Tribune) The 2018 Sundance Film Festival kicks off as the scene along Main street in Park City begins its yearly buzz on Thursday, Jan. 18, 2018. The Tribune extolled the "rise in diversity" as the Sundance Film Festival noted the hiring of three more "women" to its staff, one of whom the Tribune had to refer to as "a person of color." The Tribune, like its fellow media members and the liberal elite, is changing the term “diversity” into a dirty word. Who gives a damn if Kim Yutani, the new festival planning director, is "a person of color,” a description so widely used to signify some type of moral or ethical emergence? Personally, I don't care if she is a green-eyed escapee from Mars so long as she has the ability and appropriate credentials to fulfill the functions of the position. This constant use of that expression may bring glee to the hearts of the effete who wouldn't know the difference between a swarthy Middle European and a very lightly tanned Indian if they each carried a color chart pasted on their head. Sundance is also crowing about "setting aside" more press passes for women and LGBT. If such individuals are qualified, fine. But to automatically herald a renewed social vanguard because of gender or sexual proclivity is an embarrassment to the supposed media unbiased protocol.